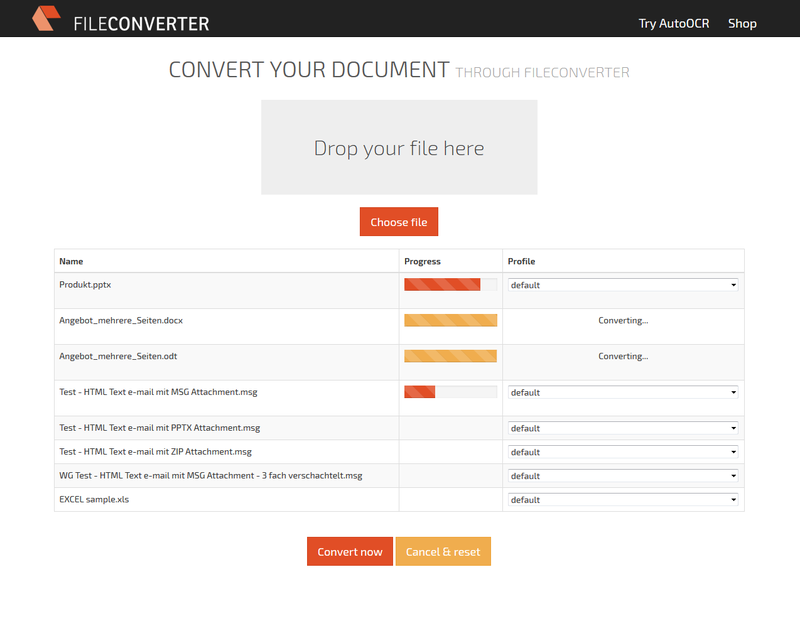 With the RepoWorker we created an extension for the ifresco Transformer based on scripts. 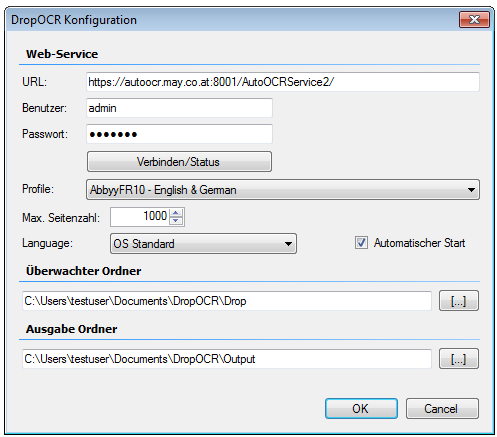 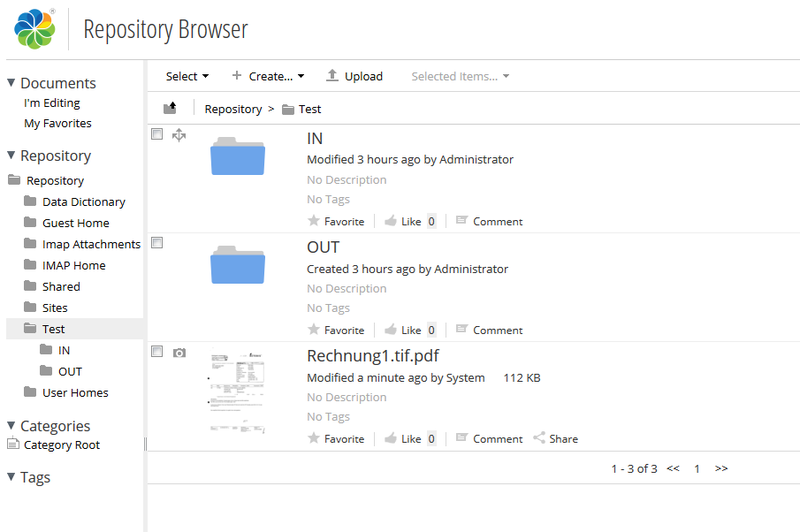 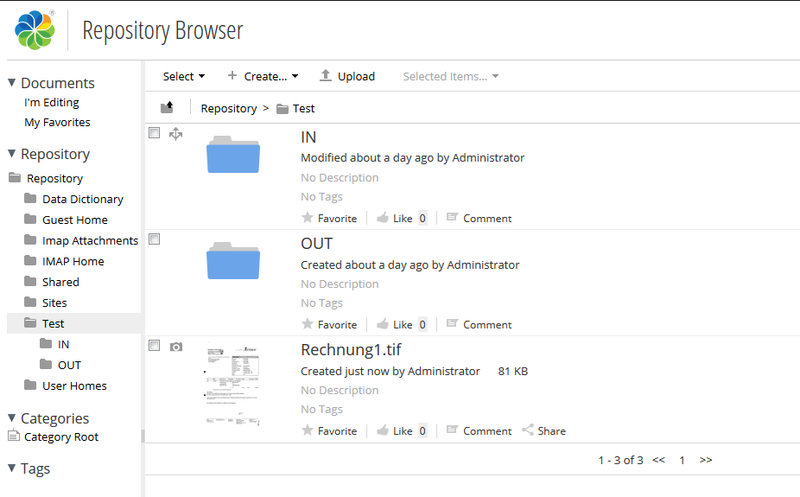 With that all existing and / or newly added documents of specific content- or MIME-types of an Alfresco server are converted to searchable PDF or PDF/A documents. 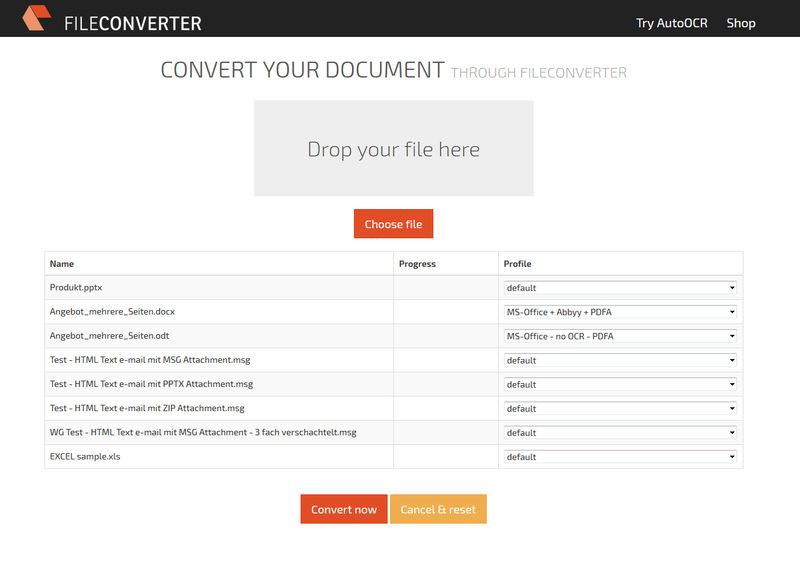 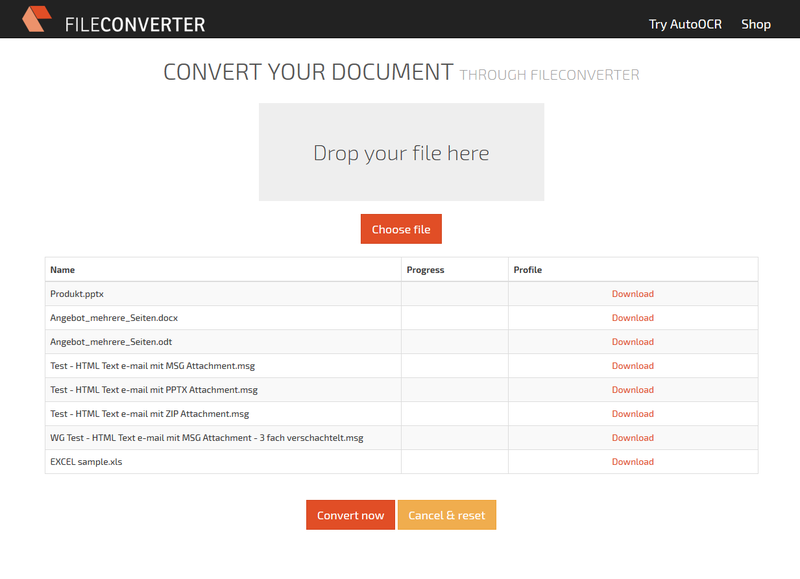 The user doesn’t has to be concerned with it, the conversion takes place at the server automatically, indepent of how the documents are added into the ECM / DMS. 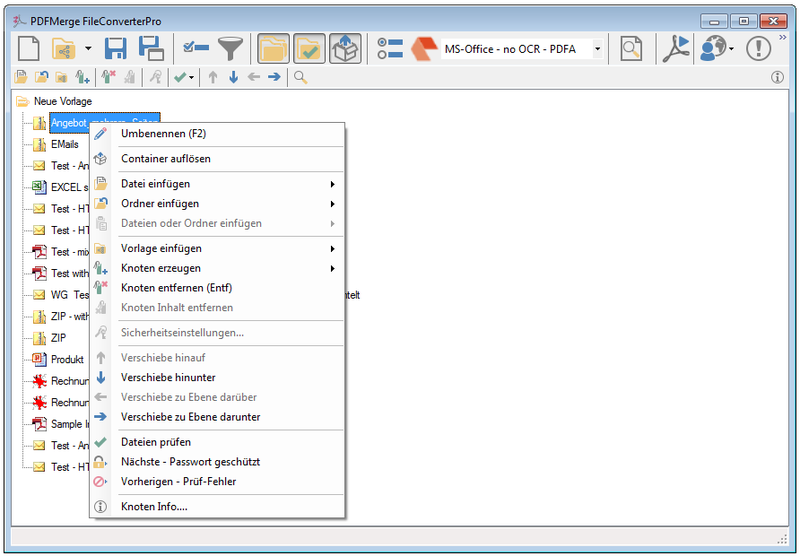 existing documents of a specific content- and MIME-type get converted to searchable PDF or PDF/A and replace the source-documents. 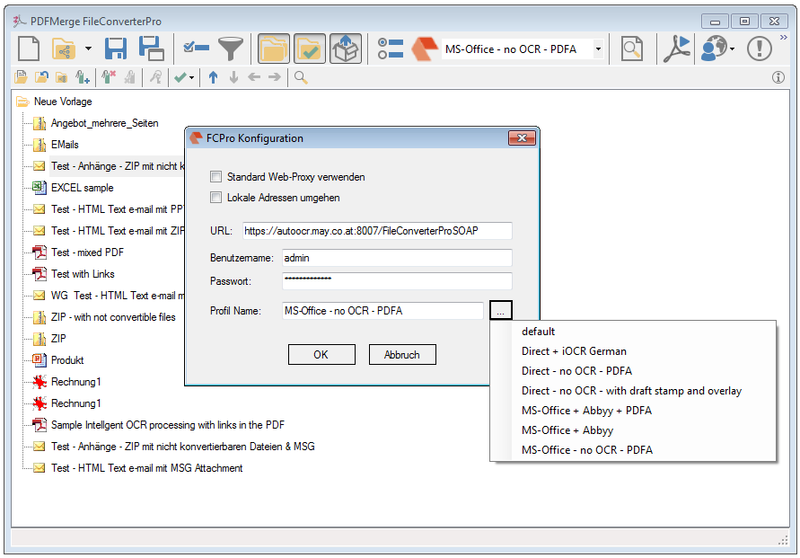 processed documents get marked with the “Transform” aspect to prevent a repeated processing. 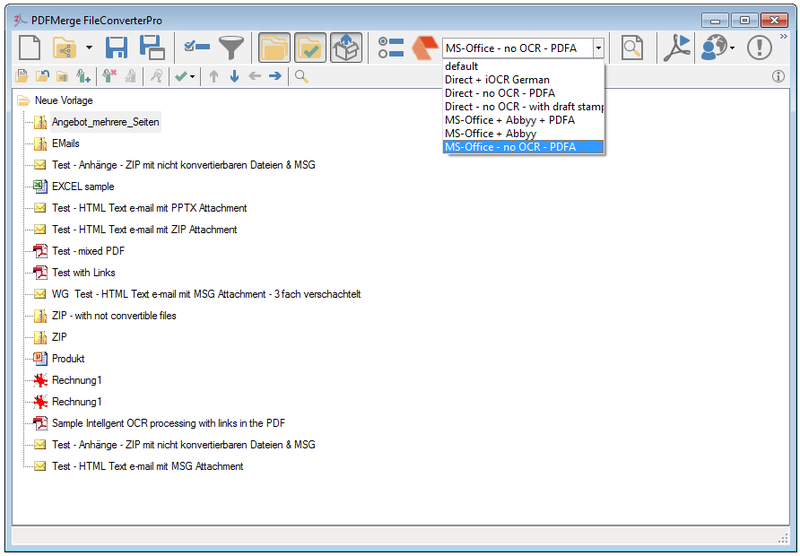 scripts can easily and quickly be adjusted to new conditions and requirements.